Any suggestions on the removal of two links from a Ref 7102 Transocean Bracelet. 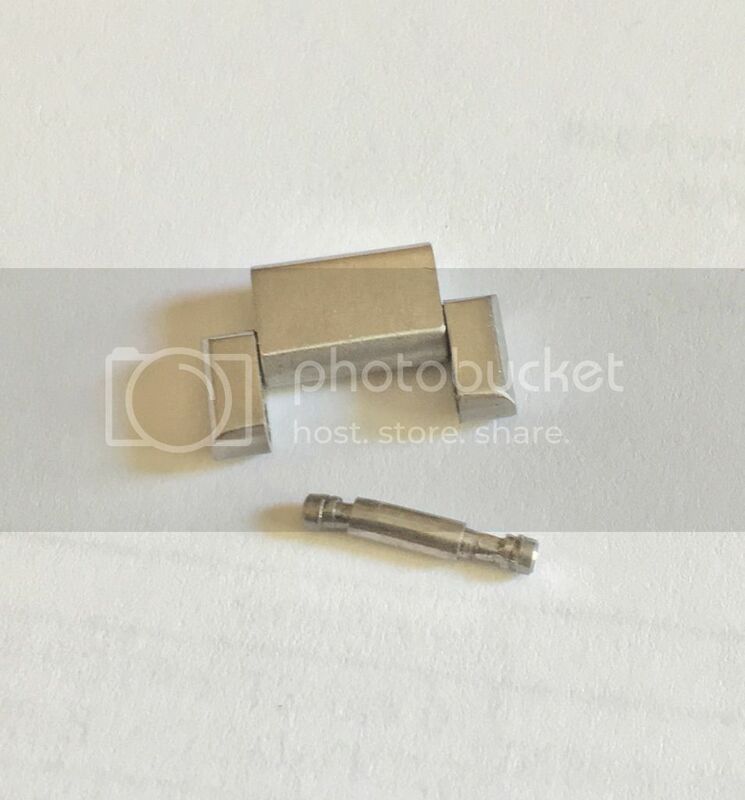 The Removable links are held together by extremely small internal springbars. I tried a springbar plier but can't seem to get the links apart. "A man with one watch knows what time it is; a man with two watches is never quite sure." Haven't tried, but you may need a pair of the double ended pliers that compress both ends at the same time - assuming g that there is room for the tips. As a one off job I would just take to a watchmaker. Thanks Roff I did try the double ended pliers to no avail and discussed it with Craig and he was at a loss. A watch maker may be the way to go. reviving an old thread - anyone know how to do this? 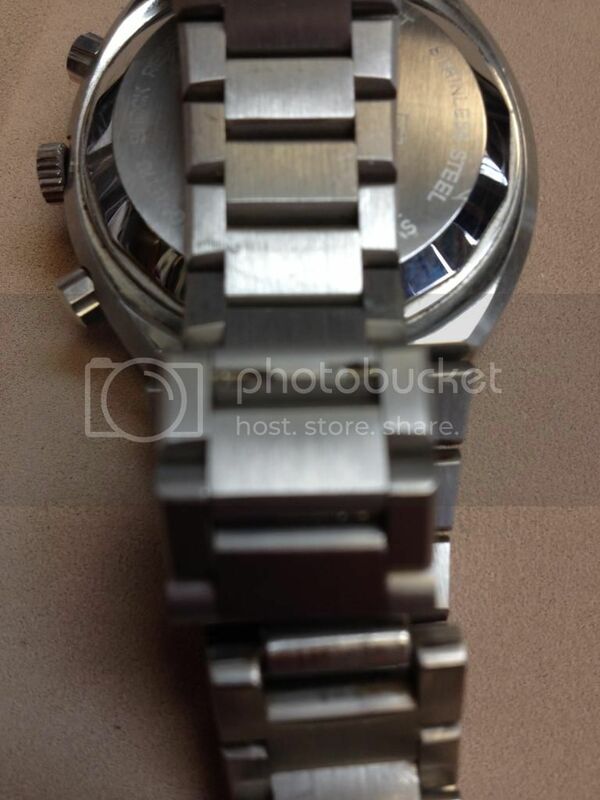 Old link is on the General Watch Discussion on altering a Transocean 7102 bracelet. Suspect the answer would lie here with the Vintage specialists. Anyone know?? I did it using two springbar removers but using the pointy ends (the Bergeron tool has a regular end and a pin/pointy end used for drilled lugs). I hope this makes sense. But yes it's a royal PITA. Dave I responded on the old thread. I used two springbar tools but the pointy ends. so you pull the 2 pins simultaneously towards the centre of the bracelet? Nothing I like more than merging multiple threads, please don't double post all you are doing is making more work for me to combine your threads. Roff - if it was in the Vintage section it wouldn't have been necessary to start another. Can you move it there? In any case, here is what the pin looks like. I couldn't get it to budge and my watchmaker took "hours" apparently, but he's prone to exaggeration. In any case, it is a springbar type attachment, but once the heads of the bar is in the link, there is very little left exposed to get your tool into. A right Royal bugger.